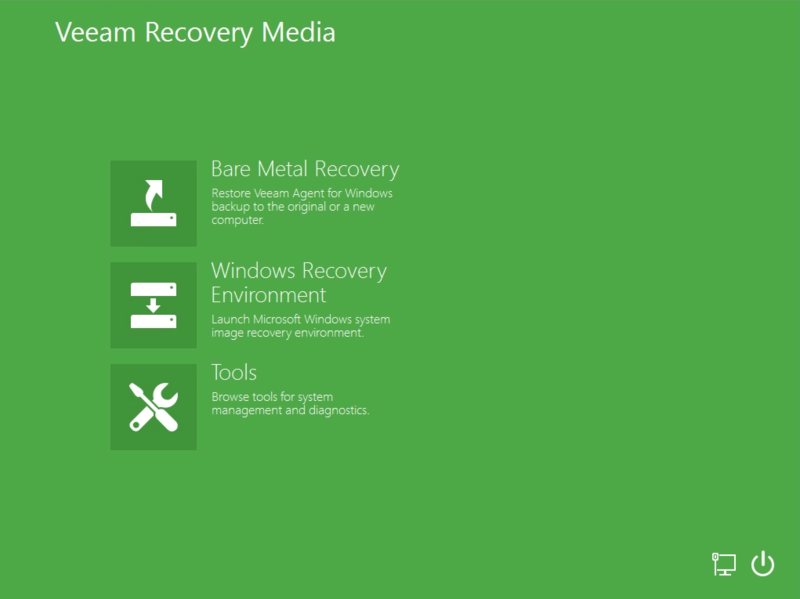 Volume-level restore: Restore a failed hard drive or corrupted partition. 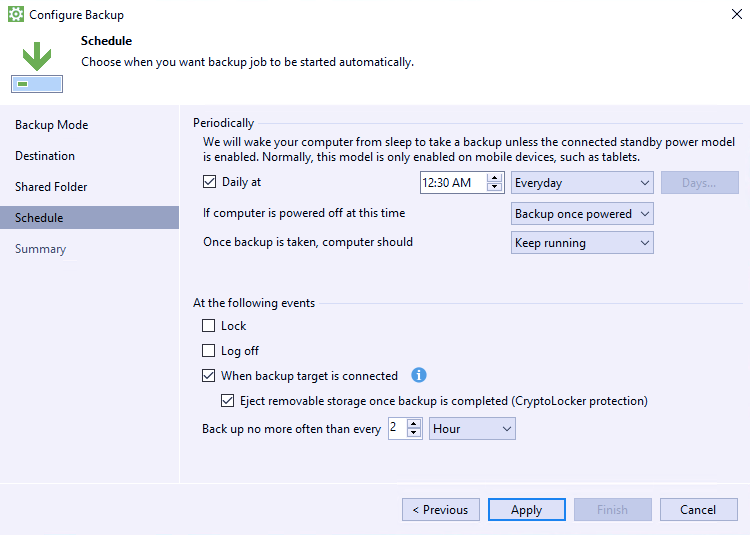 File-level restore: Restore individual files from ANY backup type few minutes. 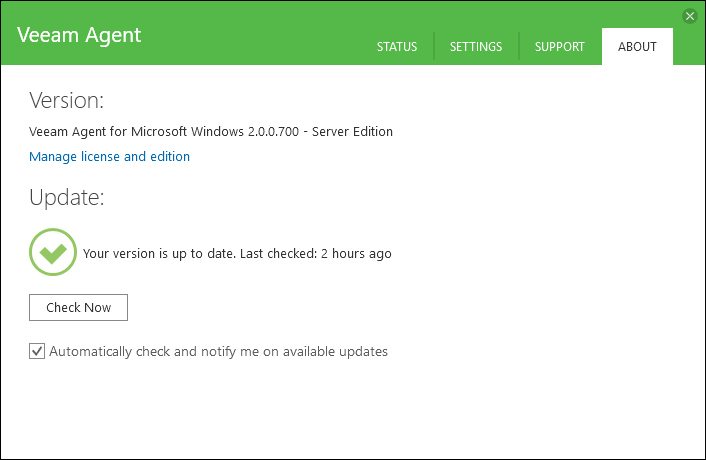 Reset password: Reset the password for the built-in administrator account. 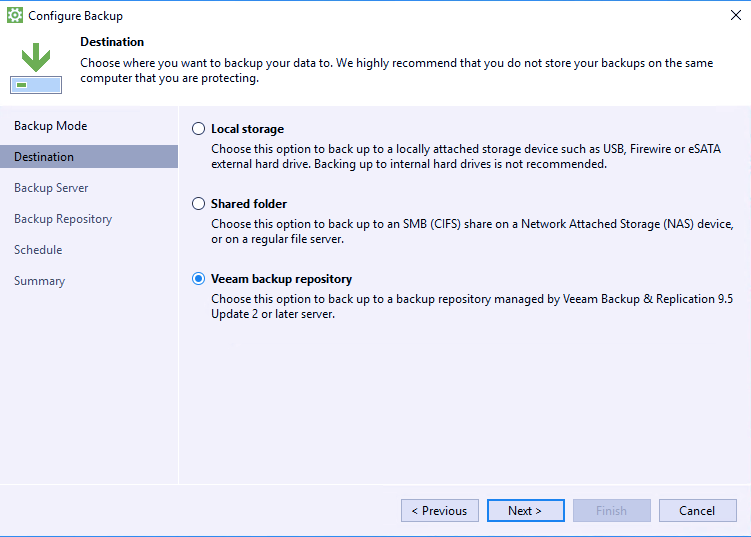 If you’re using Veeam Backup & Replication in your VMware vSphere or Microsoft Hyper-V virtual environment, you’ll be able to take full advantage of Veeam backup repositories as target locations for your Veeam Agent for Microsoft Windows jobs.